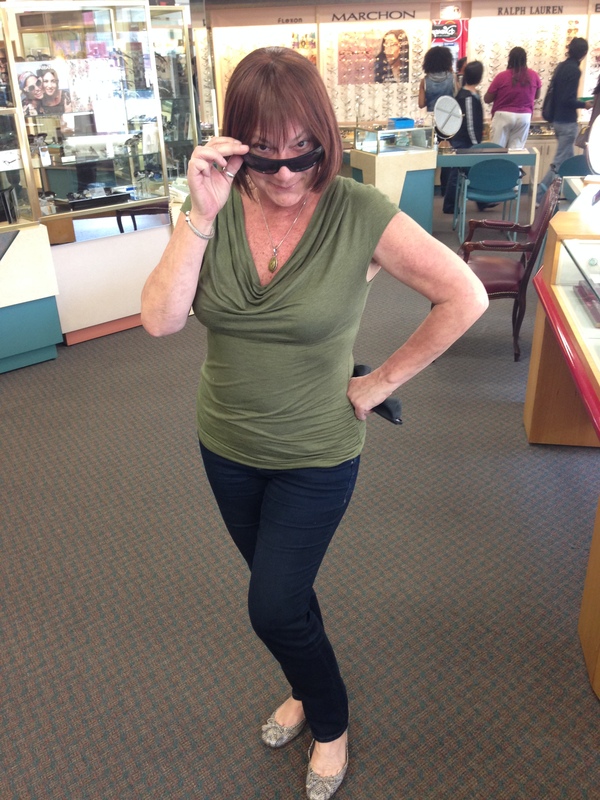 Sunglasses | Linden Optometry A P.C. Only 10,000 of these will be manufactured. The fronts fold in half, and they are engraved with “Steve McQueen” on the earpieces. Remember Steve McQueen in the 1968 film, “The Thomas Crown Affair”? It was the first time he wore his favorite Persol SM714 folding sunglasses on the big screen. He owned a complete collection of the SM714’s, and in 2006 one of his pieces was auctioned off for almost $70,000. Now, 40 years after the film debut, a special Steve McQueen Special Edition Sunglasses has been launched by the manufacturer, Persol, to commemorate the anniversary of his death. An amazing launch party was held in Milan, Italy. These are hand-made in Italy and engraved with “Steve McQueen” inside the earpieces. The front folds in half for storage. They may have been the first “collapsible” sunglasses in the world. 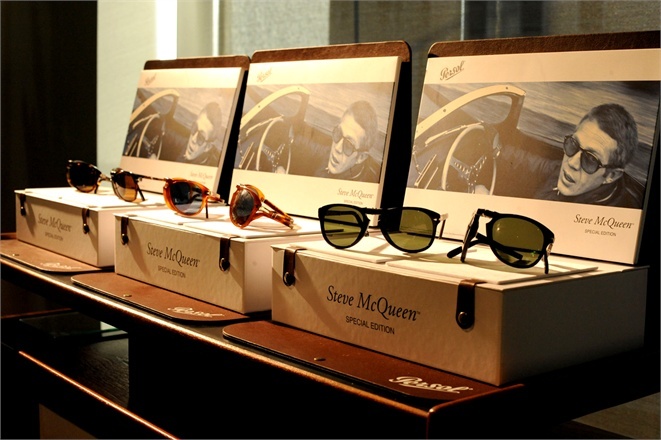 Our first shipment of Steve McQueen Special Edition Sunglasses sold out quickly. We have another shipment of 714’s, in a variety of colors, on the way. Only 10,000 of these limited-edition sunglasses will be manufactured.